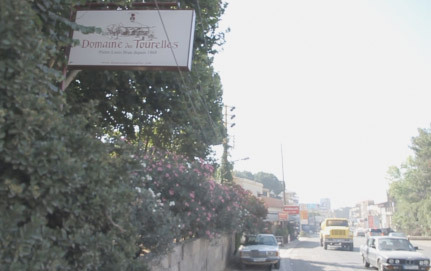 Domaine des Tourelles is an important part of the fabric of Lebanese vinous history. 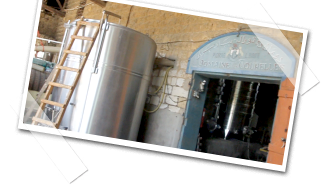 Built in 1868, it can claim to be the oldest commercial producer of wines and spirits in the country and still produces what many consider to be the benchmark Lebanese arak (aniseed flavoured spirit made from distilled wine). Since then three generations of the Brun family and its current owners, the Issa and al-Khoury families (a partnership long associated with the Bruns), have maintained the reputation quickly garnered by its founder; in particular Pierre Brun, who put the winery on the map pre-civil war (1975 – 1990) with what was then considered the finest Lebanese rosé. 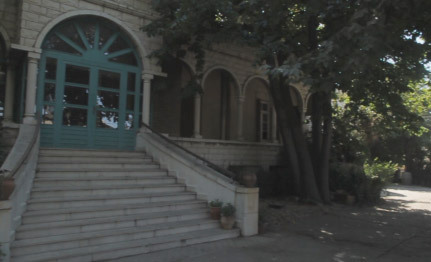 Once isolated on a hillside above Zahle (Lebanon’s third largest city), the old stone winery and cellars nestle in a lush oasis of palms and gardens now surrounded by commercial suburbs. 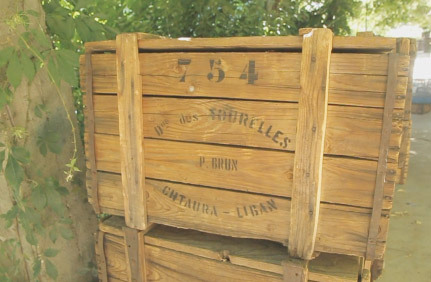 To enter the walled property is not only to step away from the bustle of modern life, it is to step back in time, as many relics of bygone winemaking days adorn the winery walls or sit alongside modern equivalents. 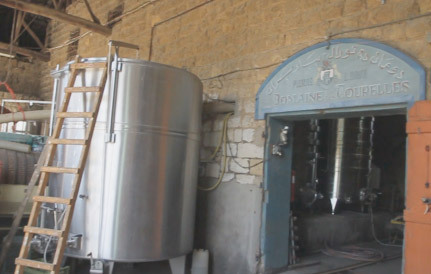 Arak production here has changed little in its method since François-Eugène Brun founded the property. You still walk through a dusty room piled high with hessian sacks of aniseed to another crammed with earthenware jars full of infusing spirit. 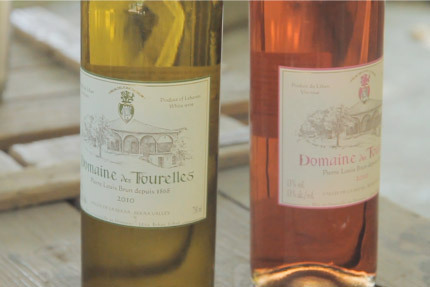 The current range of wines belongs more to the modern world. Whilst Fouzi Issa (a Montpellier trained winemaker who has worked at Château Margaux) is keen to stress a respect for the past, there is unfettered dynamism at work here and an awareness of what the land is capable of. 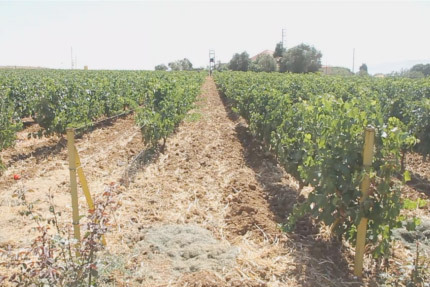 By all accounts their wines now are fresher in style than those they inherited, and there have been recent additions to the range (Marquis de Beys and Syrah du Liban) that are a bold step forward, taking the winery to new heights. Deep black fruits with an earthy animal hint on the nose, and a fine sensual palate with flavours of stewed berries, chocolate and cinnamon. A dense stew of sweet cherry, liquorice, prune and roses on the nose, with a remarkably cool palate following such ripe aromatics. Though still a little grippy on the finish (the tannin needs to soften), the wine is rich and supple, with a continuation of the sweet-shop aromatics including an intriguing note of Turkish delight on the length. Clean floral notes over peach. A very pleasant mouthfiller. Nice dry style rosé. Clean, ripe melon under soft berry, good length. Soft, supple and smooth. Pleasant lifted berry, cherry, soft fruits, light spice.